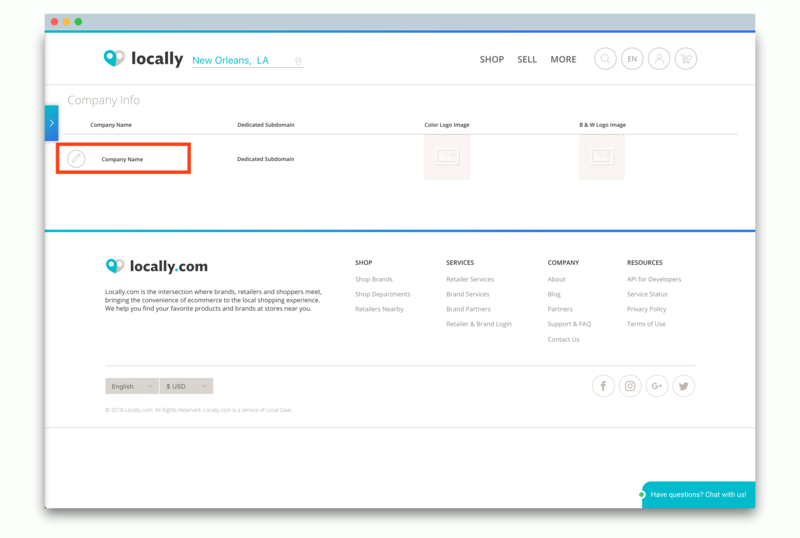 Claiming your locally.com is easy. 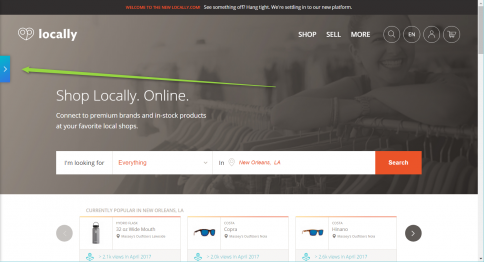 Start by heading to retailers.locally.com and hitting "Sign Up." 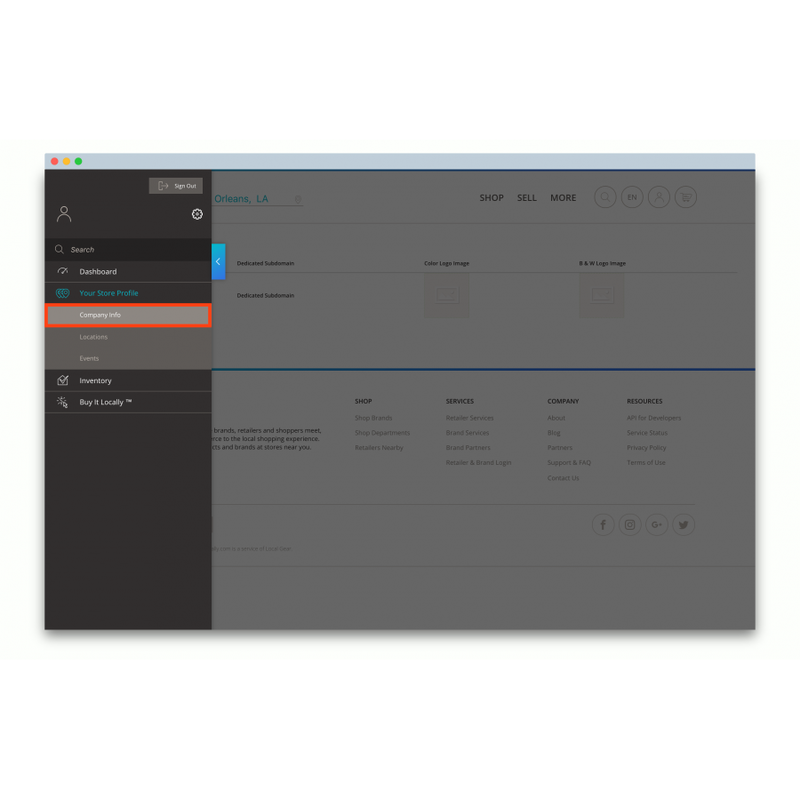 Then, start typing in the name of your company in the "Company Name" field and select it when it appears in the drop-down menu. Fill out the rest of the form. Locally will send you an email to confirm your account. Be sure to complete this step! Once confirmed, your account will be created and you'll be in control of your account. You can access your account info at any time by selecting the blue tab on the left side of the screen. If your retailer account was already claimed by someone else from the company, they will receive an email asking to confirm your account request. If that person no longer works at your company, contact Locally and we'll reset it for you. Were you looking for instructions on how to login to your account? Click here. 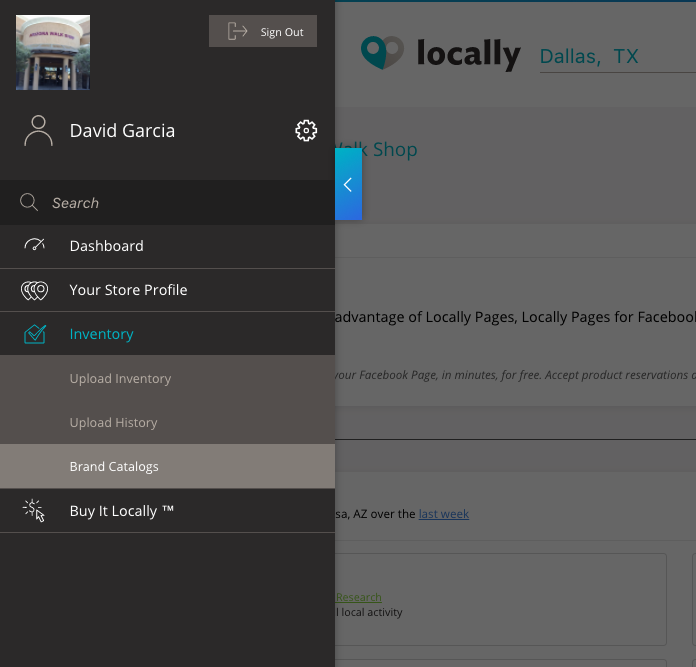 How do I access my locally.com account? To login, head to https://www.locally.com/ and click the user icon on the top right corner. Click Sign in. Once you're logged in, click the blue fly-out tab on the left hand side of the screen. This is where to go to access your store profile information. 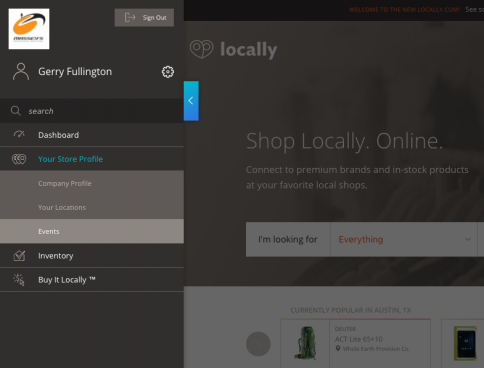 When you stay logged in, you'll see this tab on every page of locally.com, so you're always just one click away from accessing your account. Can we add multiple users to our account? Yes, it's easy to add multiple users as admins to your locally.com account. Simply have them follow the instructions here: "How do I claim my account". When adding additional users to the account, hitting "Create My Account" will trigger an email to the original account owner notifying them that someone is requesting to be added to the company account. The email will contain a button that they select to approve the user. If the original account owner is no longer with your company, simply contact us at retailers@locally.com and we'll reassign you. How to change store and company-specific information. To edit company-specific information first click on the blue tab on the left side of your Locally dashboard. 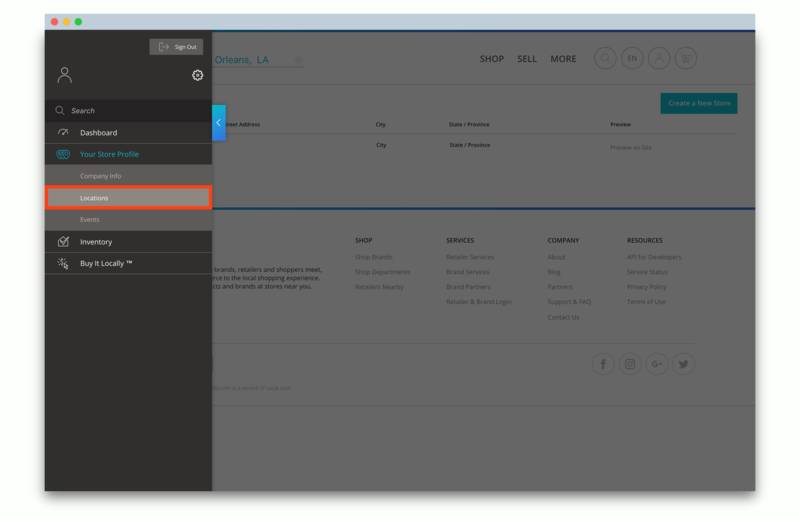 Then, select Your Store Profile > Company Info. Next, select your company name. From here you can edit your company name, subdomain, logos, bio, primary and secondary emails, and social links. To edit location-specific information first click on the blue tab on the left side of your Locally dashboard. Then, select Your Store Profile > Locations. Next, select your desired location. From here you can edit your store name, hours, address, and contact information. How do I promote my store's upcoming events on Locally? It's easy to add your upcoming events and promote them through major brand websites that uses Locally's tools, as well as your locally.com page. To start, log into your retailer account. Click "Your Store Profile" and then select "Events." Fill in all of your event details. To promote this event over a brand site or multiple brand sites, select and tag any brand relevant to that event and hit save. 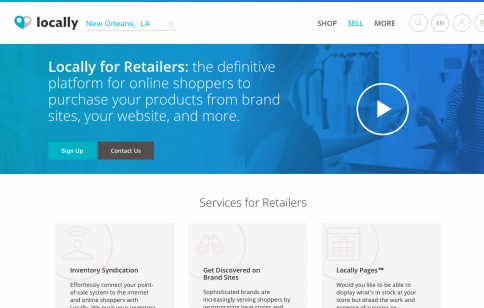 Go ahead and load the brand site's Dealer Locator or your own locally.com retailer page to see how it's looking. 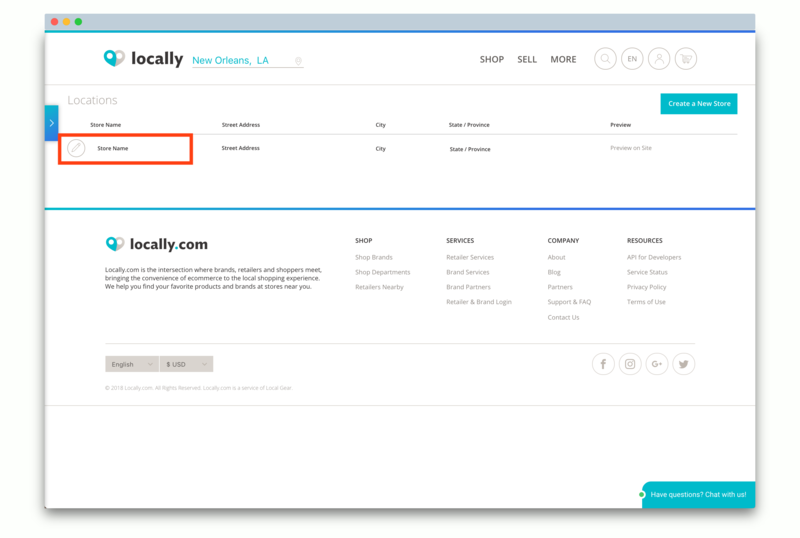 You can edit or delete your events at any time from your locally.com account. How do I change my store's hours? How can I download product catalogs for Locally Brand Partners? It's true, you can download complete product catalogs for any Locally brand partner from your Locally.com account. 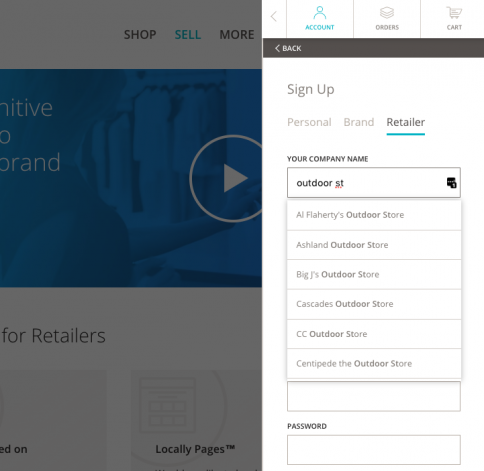 To do so, login and on the left-hand menu, click "Inventory" and then "Brand Catalogs." Find the brand(s) you're looking for, and download away! We’d like to think we answered all of your questions (and more! ), but sometimes that isn’t the case. If you think something should be here that isn’t, let us know. Shoot your comments and ideas over to retailers@locally.com, and let us know what you need to know.